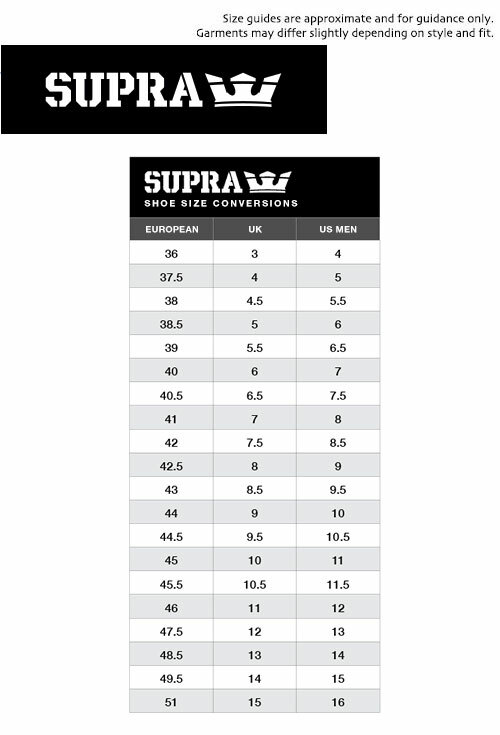 Supra Chino Court men's retro skate shoes tan with clean wine suede and canvas upper complimented by classic gum sole. 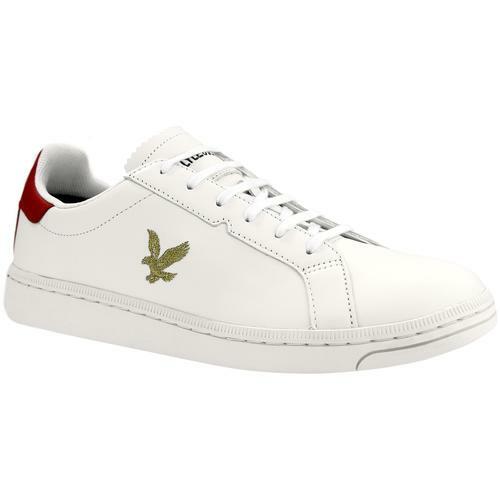 Sharp and stylish men's indie court trainers with comfort and impact protection cup sole unit and ultra cushioned EVA outsole. 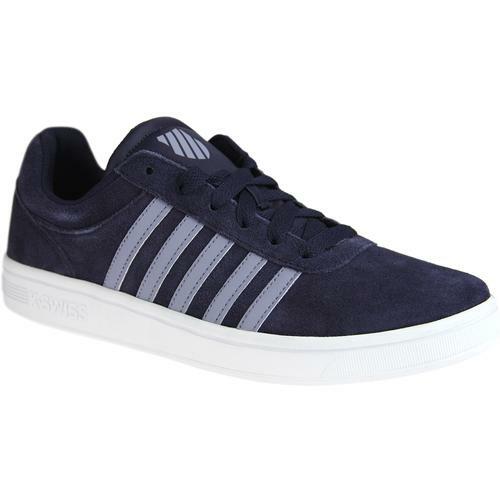 Supra Chino Court Skate Shoes are an easy and everyday retro trainer that will go great with all manner of indie attire. 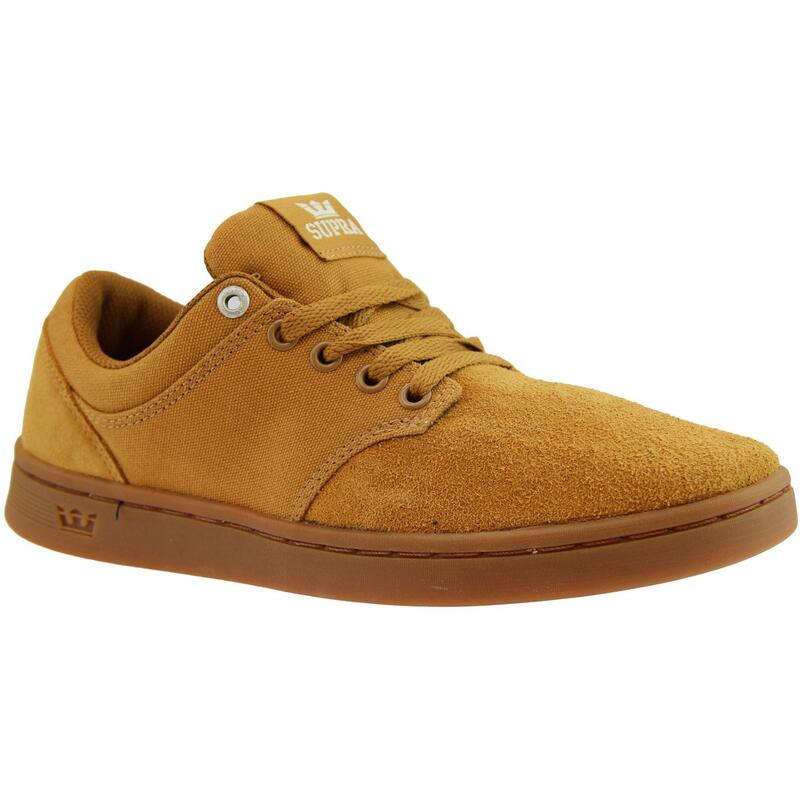 - Supra 'Chino Court' men's retro skate trainers in tan. - Canvas and suede upper. 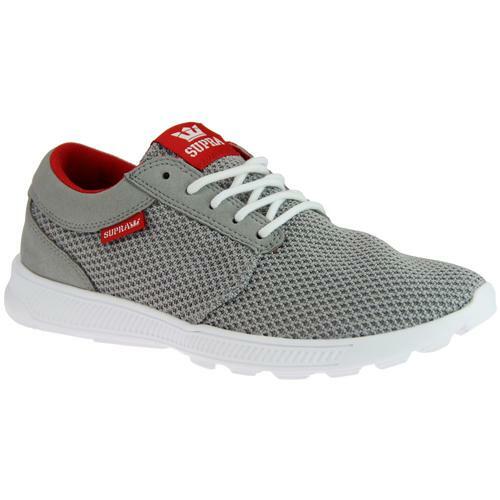 - Gum EVA cushioned outsole. 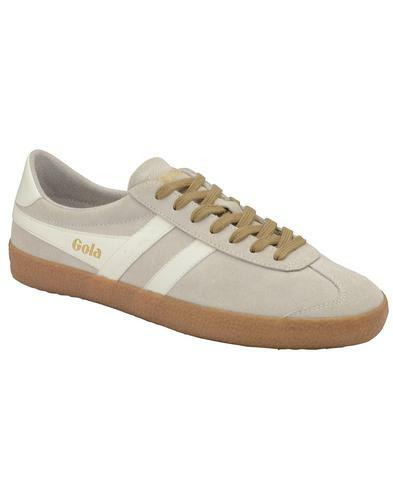 - SKU: 08058-278 Chino Court Trainers. Composition: Upper: suede and canvas. EVA outsole.